Kiyan is a beautiful place that's located at The Roseate. If you’re looking to make your date special, then you should take your bae to Kiyan. This huge property is a treat to the eyes as their decor and ambience are to die for. 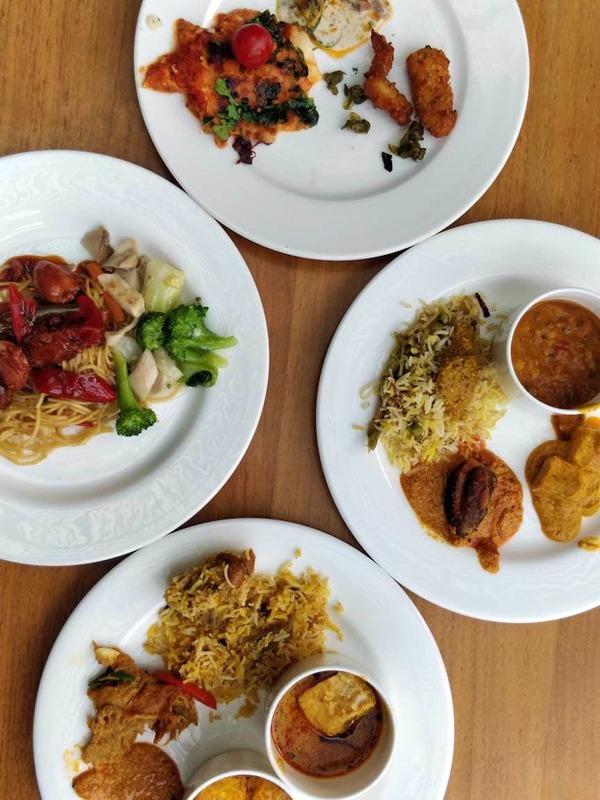 This winter season, they are doing this special world cuisine buffet on Sundays which has a plethora of options for everyone’s taste. Chef Simran Singh Thapar has curated a menu that boasts of bits of Italian, Indian, Mexican, Japanese fare. Embark a culinary journey with this buffet. I would like to give a big shout out to their dessert chef as he takes his work seriously, I took a bite of everything (keeping a track of my daily calories intake :p) as those desserts looked wonderful and tasted SO good. Their chocolate mousse is my personal favourite. The overall experience of Kiyan is fantastic. One should definitely give it a try. The one thing which they should watch and take care about is how the food served isn’t piping hot, unlike other buffet restaurants.